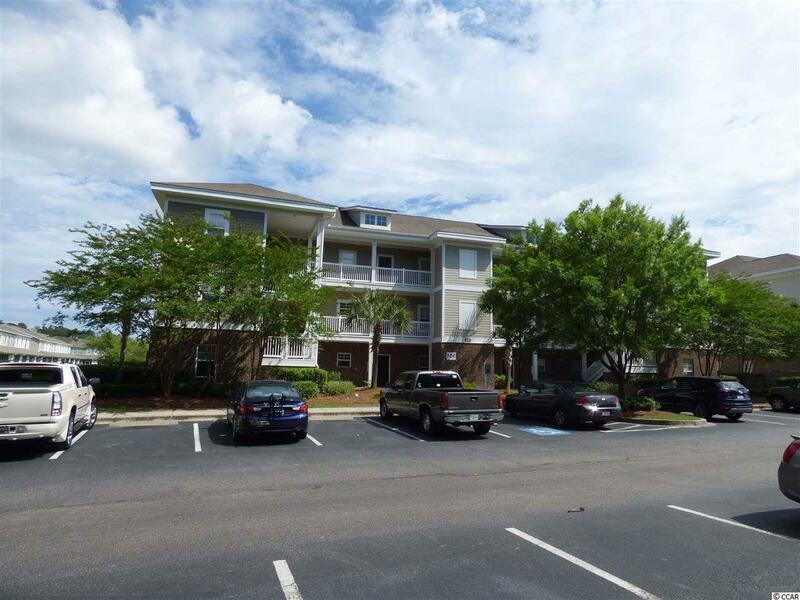 Great 1st floor condo in Kiskadee Park located in the Wild Wing Golf community. 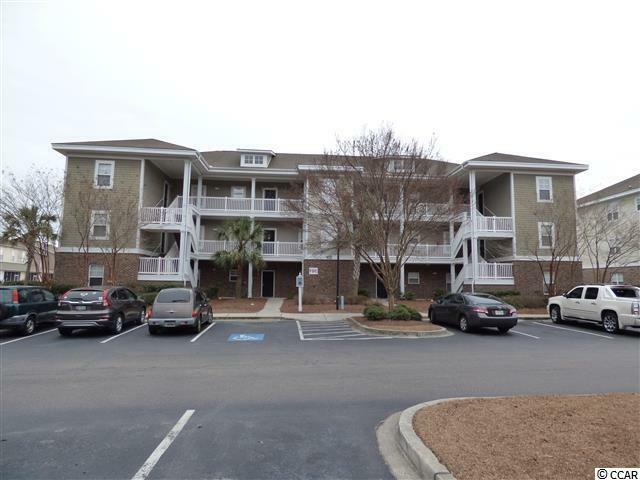 This 2BR 2BA unit is a perfect rental investment opportunity and is a short 5 minute drive to Coastal Carolina University and Horry Georgetown Technical College. 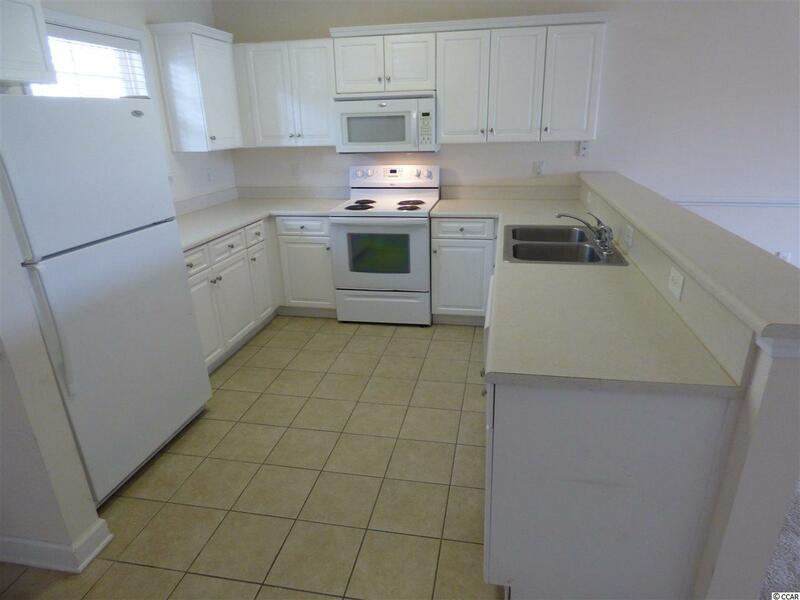 This condo has an open floor plan with good size bedrooms. The screened porch is quite large and has an attached storage closet. This community offers a pool, basketball courts, and grill and picnic tables overlooking the pond.